You might find it surprising but there’s lots of things you can send in the mail that might be odd and stuff you’ve never even thought about sending. These days we seem to leave in a world that’s full of tech and sending mail might be the last thing on your mind. You can easily send ecards and even buy gifts online and have them shipped to the other person’s house so you won’t have to do anything. However, what if you really want to send something odd out to a person and not sure if it’s legal or not? Check out these 10 shockingly odd things that you can send out in the mail and that people have mailed out before and even more amazing, they are legal to send. If you want fresh delivered potatoes mailed to you, it’s totally legal and there’s even services which allow you to specialize the potatoes. 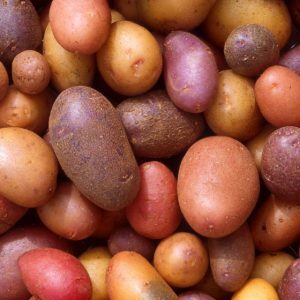 Potatoes might even make a nice surprise gift for someone who loves them but might be low on money and need some food. There’s been a variety of foods that have been sent through the mail not wrapped. It’s still a good idea to check and make sure that food item is safe to send and legal if it’s not wrapped. 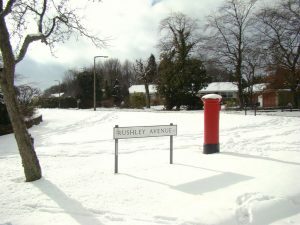 Yes, you can actually legally send snow in the mail. Do you have a friend that is longing for snow and misses it? You can shovel up some, surprise them and send it! There’s also mail services which helps makes this possible as well if you’re not up to the task of sending snow out to your friend. If a friend has everything but snow – this is really the perfect gift! 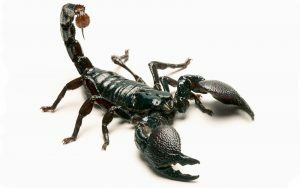 You can send out live or dead scorpions in the mail. The one thing to note is that when you are packing up a live one you need to make sure that it’s double packed so that way the scorpion won’t escape. If the scorpion ends up escaping you might get into trouble for it. There’s even videos on YouTube which show you on how to package a scorpion correctly. Many people think that you can’t send radioactive material via the mail but you actually can mail it. Most of these kinds of materials tend to be regulated and controlled very tightly. It is because of this fact you can mail out these materials. 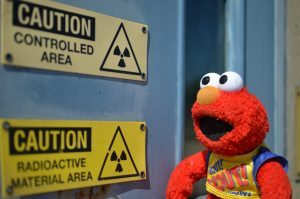 The main thing to remember when mailing out radioactive material is that they cannot be samples and that they follow all of the guidelines legally. Here is one of the most disgusting odd things that you can mail out today. You can mail animal feces. Currently, there’s not any regulations on this for now but this could change in the future. Why do some people mail out animal feces? It’s for a variety of reasons. Some do it just as a joke. 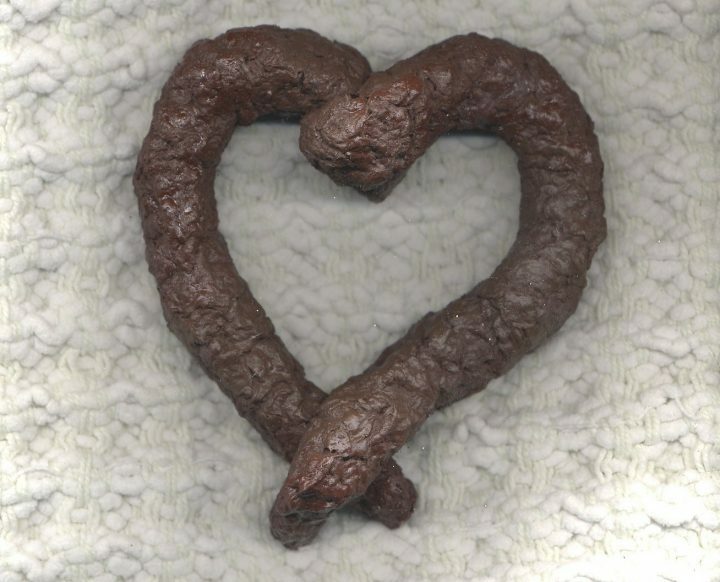 The most popular feces include poop from animals such as cow poop and elephant poop. 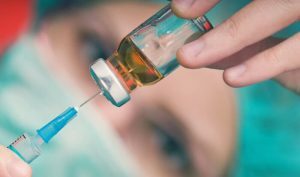 Vaccines tend to be very important in the medical world. They are often transported to their destination with special ambulances or either transport vehicles. However, on occasion they can be mailed out via the mail. There are a few restrictions when mailing out vaccines but regardless of the restrictions, you can still legally mail it. 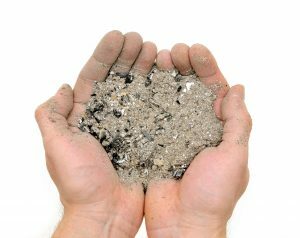 There’s a lot of guidelines and rules with sending cremated remains in the mail. You cannot send physical human remains to other people via the mail. You have to follow a process which helps to purify the cremation in order to prevent diseases from being spread. If you don’t know too much about this area it’s best to leave it up to the professionals with helping you in it. Mailing out coconuts in a self-contained unit is allowed. 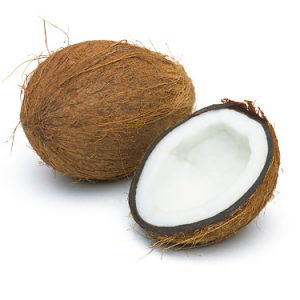 The best part about mailing out coconuts is that not only can you mail them out legally, for now you won’t have to worry about additional packaging if it’s mailed out as a self-contained unit. If you’re in Hawaii this would be a great gift to give someone. 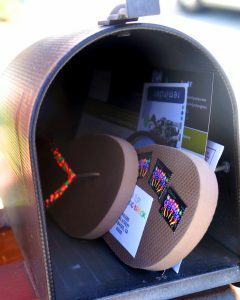 Sure, you can mail flip flops but what if you need to just mail out one? Can you do this legally? Yes, of course you can! This might be ideal for that friend who is always forgetful and leaves one flip flop at home. If there’s still a family member or friend behind they might be able to mail it out too them with no questions asked. 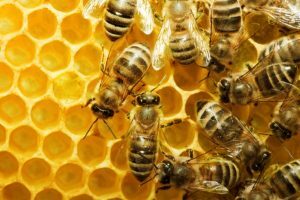 There’s currently a worldwide honeybee shortage happening right now. If you want too help out maybe you should consider getting some live honey bees mailed too you. The one thing to know is that when mailing out live bees there are rules and guidelines. The live bees need to be packaged securely. They not only need to be packaged this way but kept at the temperature between 40 and 100 degrees on them. You also need to write live honey bees on your container. When in doubt, contact your local post office and ask them questions before sending things out. The laws and rules on mailing stuff out do change. Just because there’s no regulations with mailing something out now doesn’t mean that won’t change later on. Even if you still know the rules and have doubts, maybe see if there’s a professional in your area that might can help you with mailing it and safely packaging up your box. This way you know for sure you’re doing things the legal way regardless of what item you might be mailing to someone.